Fantastic wrap around views. The apartment was spotless and had everything we needed. Kitchen was well stocked, bed was comfy. 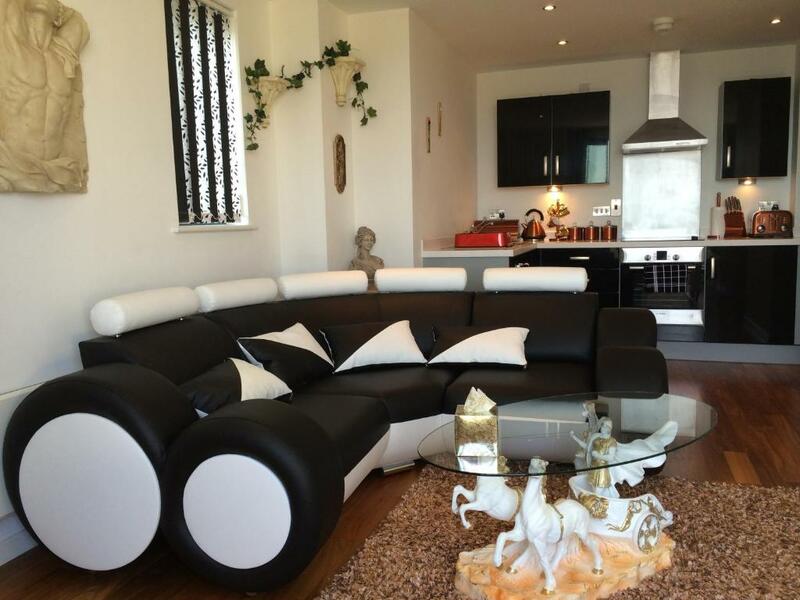 The Luxury apartment was beautiful, we were very comfortable and the taxi to the Grand theatre was an 8 minute ride, you can walk which would be around 20 minutes, I would definitely stay there again, walking around the pier was stunning. 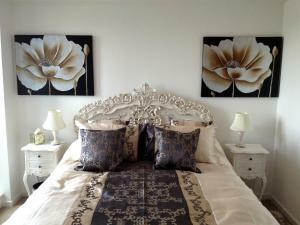 Lock in a great price for SA1 Waterfront Apartments – rated 9.4 by recent guests! 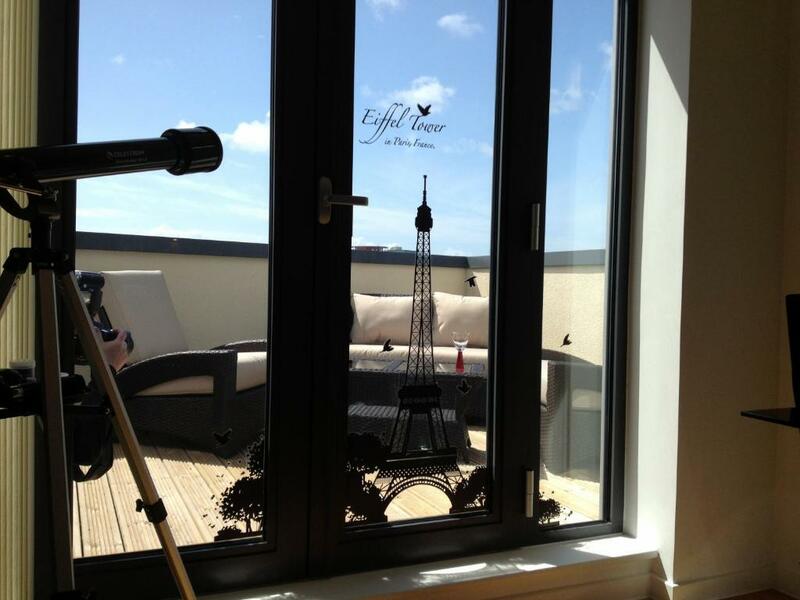 Just a mile from Swansea city center, Luxury Waterfront Apartments are a collection of apartments with views of Swansea Bay and its beaches, an outside decked area and free Wi-Fi. The master bedroom has an en suite power shower and bespoke furniture. There is an additional bathroom with bath and shower. The kitchen is fully equipped with fridge/freezer, electric oven, hob, microwave, kettle and toaster. Bars, restaurants and cafés can be found a 2-minute walk from Luxury Waterfront Apartments. The lounge areas are uniquely decorated in classical themes, there is a 55-inch 3D Smart TV with broadband, Netflix, and on-demand movies. 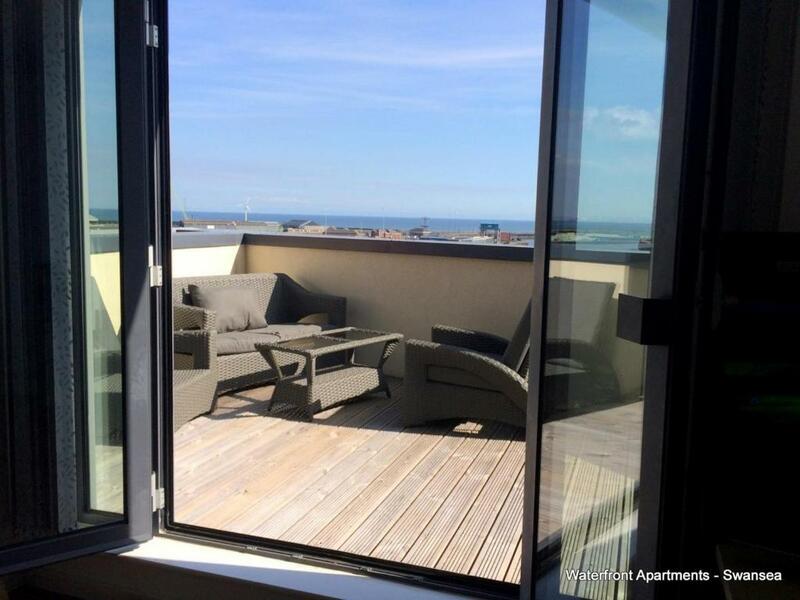 Outside, there are large terraces and decking areas overlooking Swansea Bay. They are also equipped with tables and chairs. Luxury Waterfront Apartments are just a 5-minute drive from Swansea Railway Station while Earlswood Golf Course is a 10-minute drive away. There is secure underground parking at the apartment. 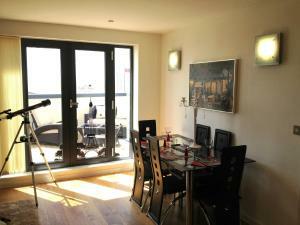 This property also has one of the top-rated locations in Swansea! Guests are happier about it compared to other properties in the area. When would you like to stay at SA1 Waterfront Apartments? This apartment features a fully-fitted kitchen, a king-size bed, a lounge with contemporary furniture and a 55-inch flat-screen HD TV. 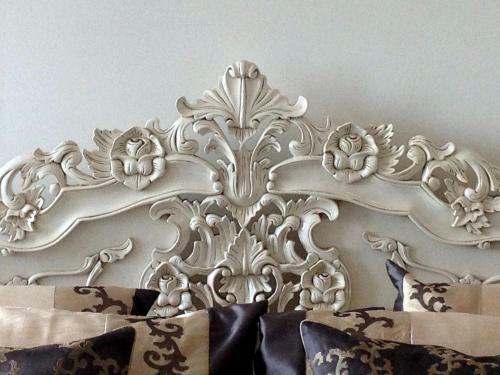 All luxury apartments have individually crafted bespoke furniture mainly from Italy or the US. Most of the beds are individually hand crafted and all of the mattresses are handmade. We are a family run business - all highly driven and passionate about what we do. So one of the team will be looking after you throughout the duration of your stay - backed up by a handful of helpful followers. So rest assured - all of us are here with help and advice as and when needed. The view from your apartment whether poised on the edge of the waterfront overlooking Prince of Wales Dock – or facing the harbour and out to sea is both nautical and stunning. 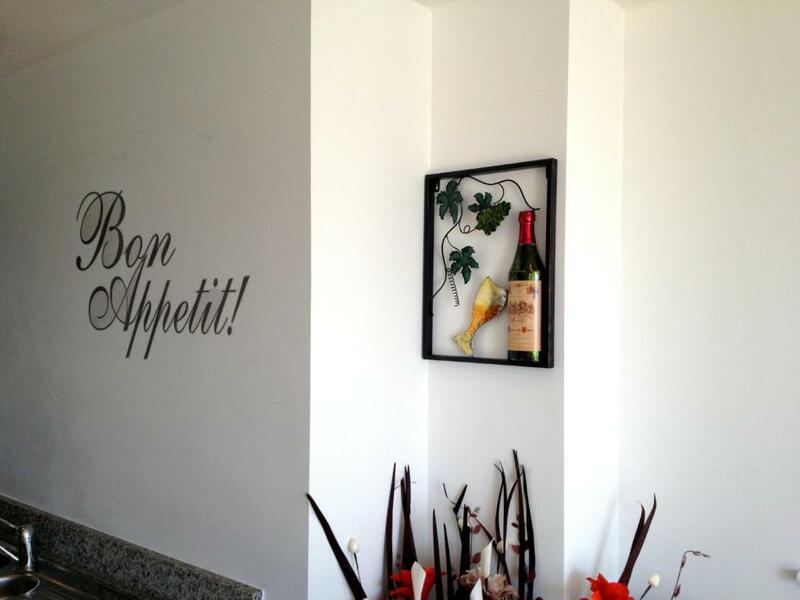 House Rules SA1 Waterfront Apartments takes special requests – add in the next step! Debit card SA1 Waterfront Apartments accepts these cards and reserves the right to temporarily hold an amount prior to arrival. SA1 Waterfront Apartments accepts these cards and reserves the right to temporarily hold an amount prior to arrival. There is no reception at SA1 Waterfront Apartments therefore, your arrival time must be given in advance. The property offers a meet and greet service free of charge between the hours of 15:00 and 20:00 Monday to Friday, and 15:00 and 18:00 Saturday and Sunday. Check-in outside these hours must be arranged at least 48 hours in advance and will incur an additional out of hours charge. Please inform SA1 Waterfront Apartments of your expected arrival time in advance. You can use the Special Requests box when booking, or contact the property directly using the contact details in your confirmation. The check in time was delayed to 4.15 due to the cleaning staff, it would have been nicer if we could have been in the apartment by 3 as agreed but not a train smash the apartment made up for it. Wish we could have stayed longer !!! The only downside? I was booked in for just one night! Everything about my booking was excellent, from start to finish. It was easy to book with all the information needed for the location, arrival, check in and check out, provided immediately the booking was confirmed. Firstly, the location is brilliant with the apartment providing fantastic views of the waterfront, with an impressive skyline as the backdrop. There are a number of bars and restaurants within easy walking distance and a Sainsbury's supermarket within a 2 minute drive or 5 minute walk. The apartment is sumptuous, spotlessly clean and incredibly comfortable. The kitchen is FULLY equipped with everything you might need, and more, when away from home on business or for pleasure. The lounge area is so comfortable, with a huge corner settee placed right in front of the 42" Samsung HD curved screen TV. The dining area has a large classed topped, ornate dining room table with four comfortable chairs. The bathroom is large and has a brilliant shower with the option to have a bath instead. But best of all was the bedroom. 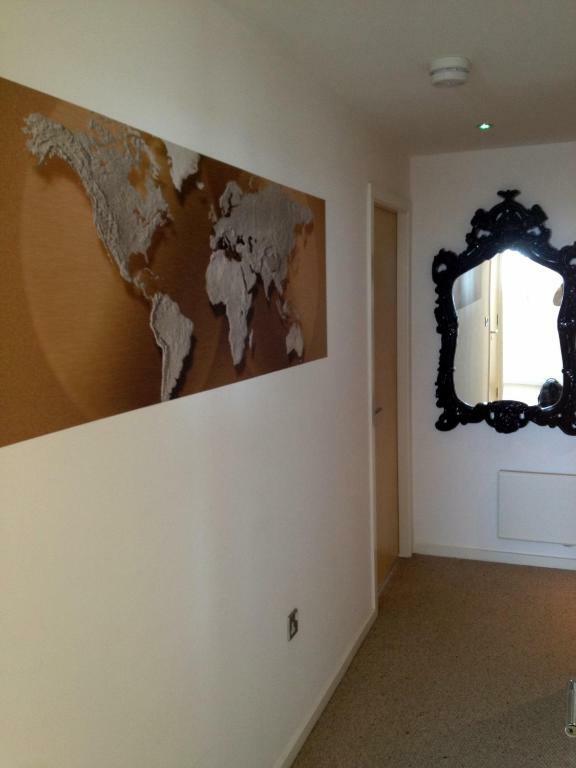 A chaise longue in the corner, and a spectacular mirrored dressing table with chair opposite the bed. There's plenty of storage space for clothes and suitcases and a large kingsize bed that simply hugs you to sleep. Finally - the service provided by A1 Waterfront Apartments representative, Nephra, throughout my stay, was first class! 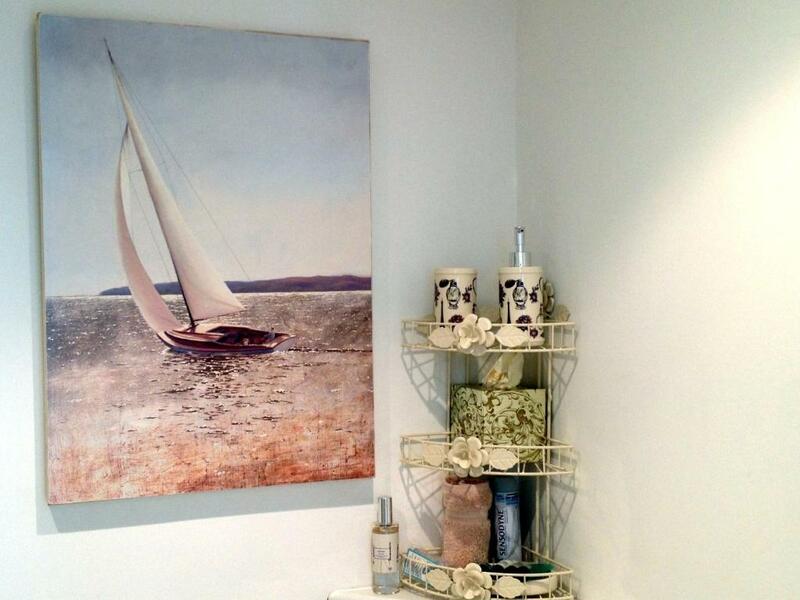 If you haven't guessed - I loved this apartment and my dealings with A1. Nothing to dislike about this place at all - would certainly stay again if in the area and will recommend to friends too. Flexibility of host was impressive - I arrived somewhat earlier than planned but i was met very swiftly after a simple phone call. 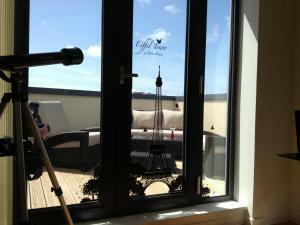 Location and view is superb, convenient underground parking and lift access was a bonus. Aprtment is well equipped and wouldn't hesitate to use again.